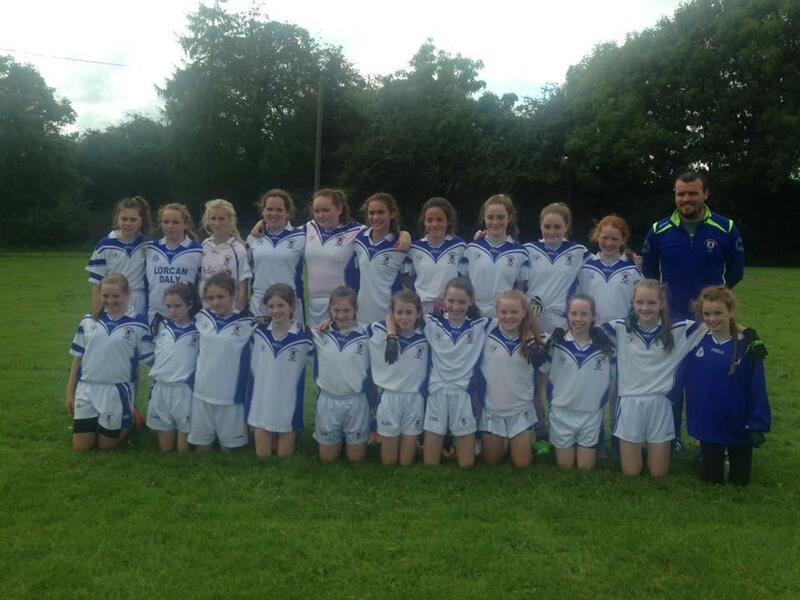 U12 Girls Book Place In The Final!!! 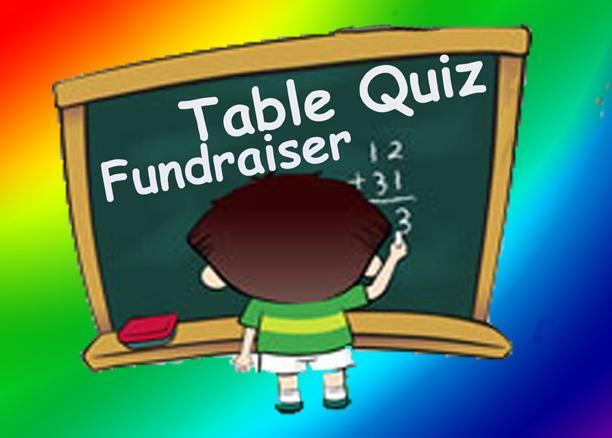 St Lomans Mullingar 5. 07 Goldsmiths 2.05St Lomans U12 girls qualified for the A championship final with a thrilling victory over goldsmiths on Thursday September 7th in Lakepoint Park. With ..
Senior Ladies ChampionshipSt Lomans Mullingar 1.09 Killucan 0.05St Lomans Ladies booked their place in the Championship final with a hard earned win against Killucan in The Downs on Tuesday evening ..
Senior Ladies Book Place In The Final! 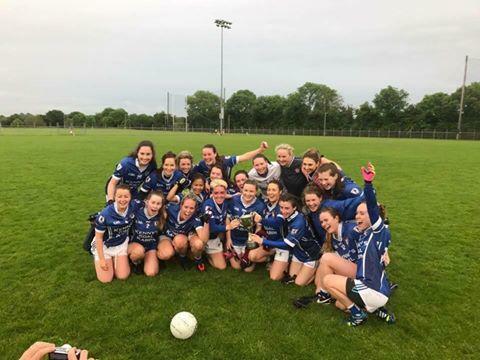 St Lomans Mullingar 1.09 Killucan 0.05St Lomans Ladies booked their place in the Championship final with a hard earned win against Killucan in The Downs on Tuesday evening last. The heroics of Amy ..
U16 Boys Into Semi Final! 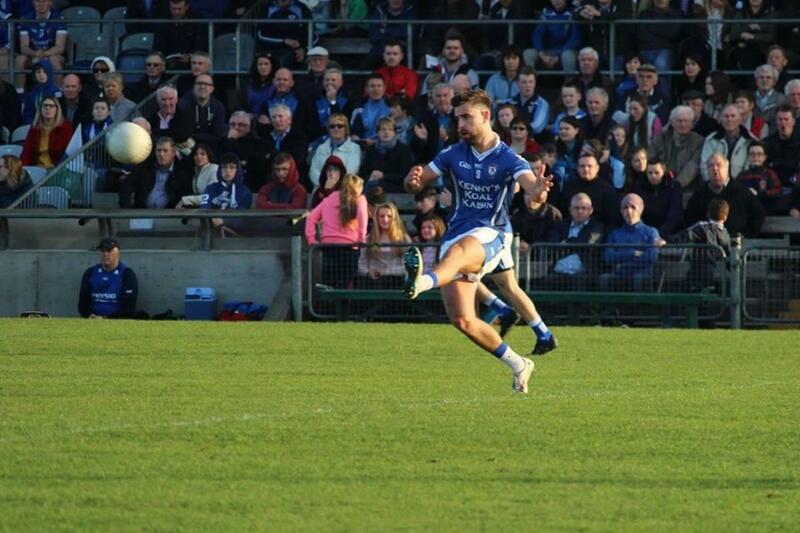 St Lomans Mullingar 2.18 Killucan 2.12St Lomans and Killucan battled out a thriller in Lakepoint Park on Monday evening last in their championship quarter final. 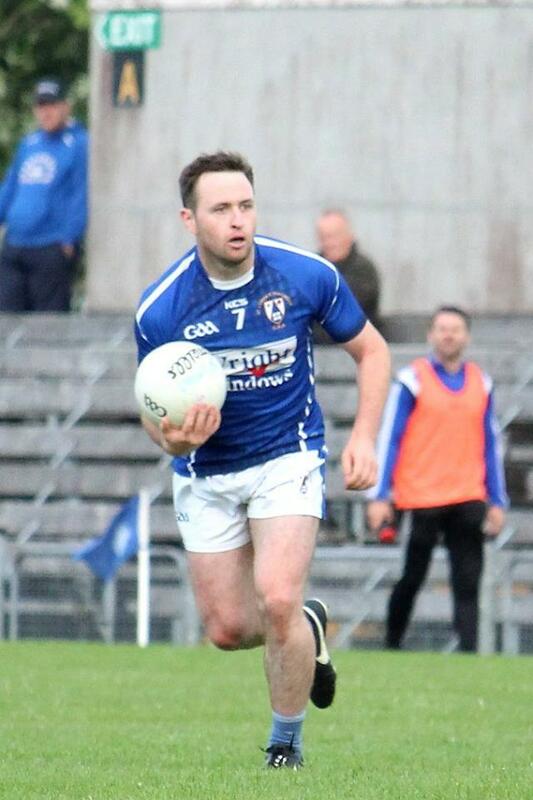 Substitute Nathan Mc Cullagh proved ..
Senior ChampionshipSt Lomans Mullingar 2.24 Killucan 1.07St Lomans recorded an emphatic win and booked their place in the championship semi final against a lethargic looking Killucan side in Cusack ..
Senior Finish Group In Style!!! 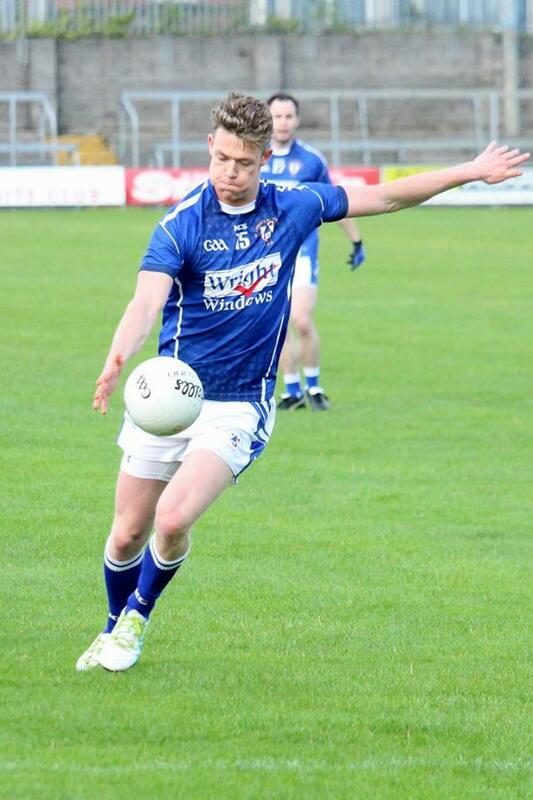 St Lomans Mullingar 4.14 Athlone 0.12St Lomans finished off their group in fine style with a win against Athlone in Rochfortbridge on Sunday evening last. 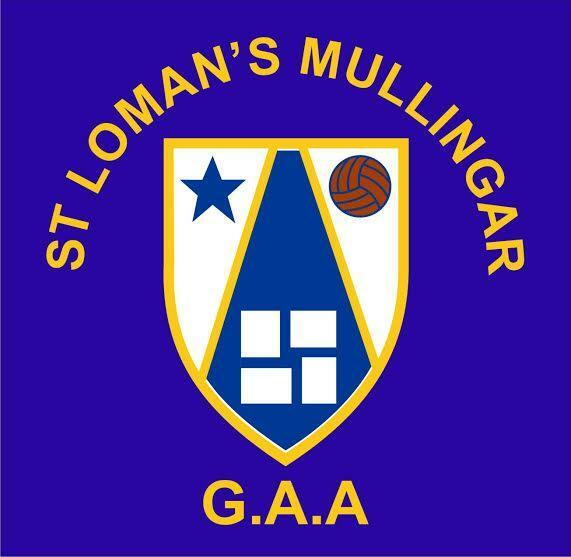 Second half goals from John Heslin(2), Ciaran..
St Lomans Mullingar 2.24 Killucan 1.07St Lomans recorded an emphatic win and booked their place in the championship semi final against a lethargic looking Killucan side in Cusack Park on Wednesday .. Junior's Exit At Group Stage! St Lomans Mullingar 2.12 The Downs 2.13St Lomans suffered defeat to The Downs by the narrowest of margins in the Junior Championship in Lakepoint Park on Thursday evening last. 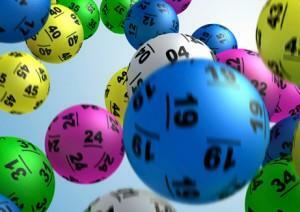 The result means the ..